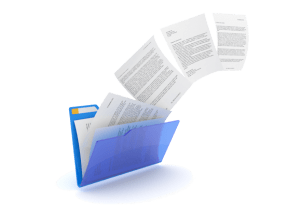 Electronic Forms are one of the many document management tools. They give businesses the edge in terms of increasing productivity and reducing costs. This improves the security and reliability of your documents. Electronic Forms software is also known as eForms or eDocs. They eliminate the need for paper-based forms by integrating your current database(s) with PDF and web-based forms. Reduce manual paper processing by simultaneously merging data from multiple sources. This includes databases, flat files, print streams, ERP programs and more with signature pads, tablets, and other mobile devices.